helping our patients achieve optimal oral health! 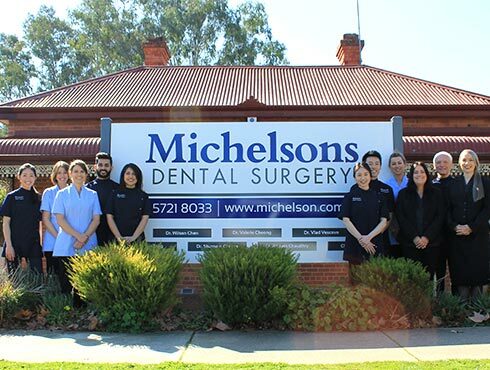 Established over 30 years ago by Wangaratta dentist, Dr Anne Michelson, Michelson’s Dental Surgery brings family dentistry and comfortable care together in one convenient location. Our highly experienced team of dentists and support staff are dedicated to helping you achieve optimal oral health in a professional and relaxed environment. 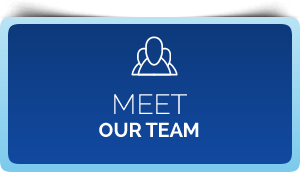 We are passionate about providing quality dental care to all of our patients. One of the most common reasons why patients attend our clinic is because we make it our goal to keep you comfortable throughout your entire dental treatment experience. We understand many people delay or completely avoid having their dental needs addressed because of negative experiences in the past at other dental offices. For patients with dental phobias, our gentle and compassionate team make it possible for you to once again take control over your own health. Our QIP Accredited dental clinic makes it easier for patients of all ages to access the care that they deserve. 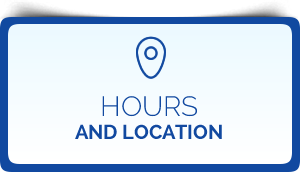 You’ll find our wheelchair accessible facility simple to maneuver throughout. We even have a separate children’s play area to preoccupy your little ones during your family’s visit with us. 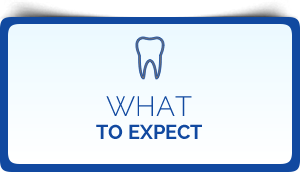 If you need to arrange a payment plan for your emergency or urgent dental needs, be sure to ask about our financing opportunities. 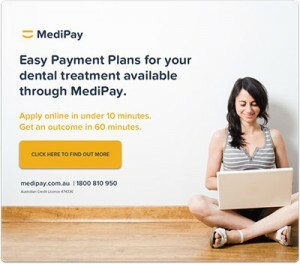 We recommend and utilise Medipay. We accept all private health insurance and can claim for you on the spot using our HICAPS machine. Contact us on (03) 5721 8033 today to schedule an appointment. By taking preventative steps, you can limit the extent of treatment that you need in the future.